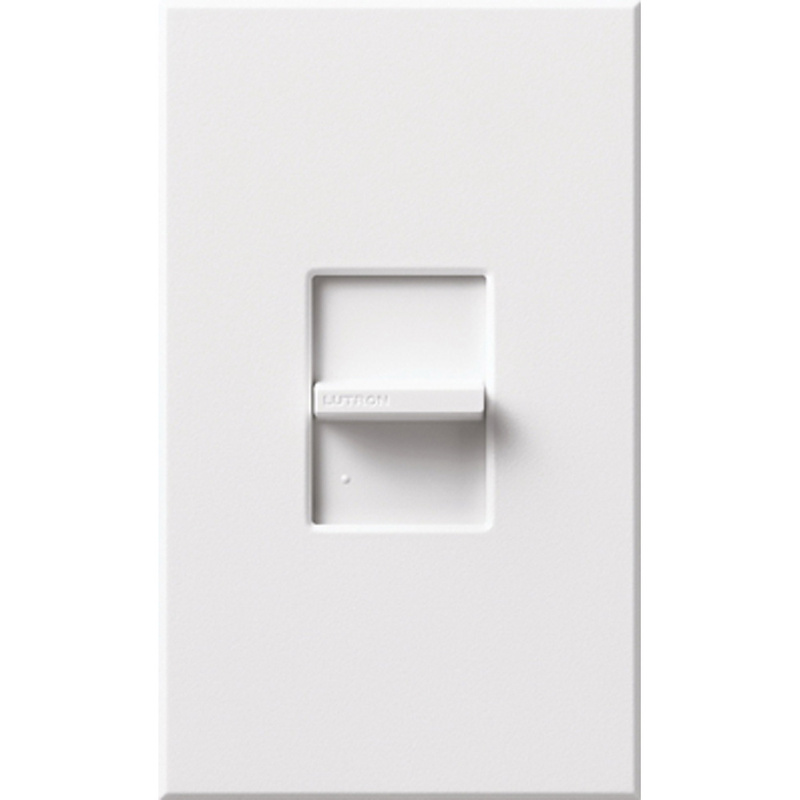 Lutron Nova-T® 1-Pole Small control switch has voltage rating of 120/277-Volt AC at 60-Hz. Switch in white color, has heavy-duty components for surge protection and long life. Switch in matte finish, ensures multi-gang alignment for quick and easy installation. It has maximum load capacity of 20-Amps. Wall box mountable switch measures 2.75-Inch x 1.31-Inch x 4.56-Inch. It is ideal for commercial/residential applications. Switch is UL listed and CSA/NOM certified.